If your auto or home insurance coverage isn’t enough to cover a claim, can you afford to pay for the remaining damages/expenses out of pocket? If not, are you prepared to have your wages garnished or a lien put on your house? 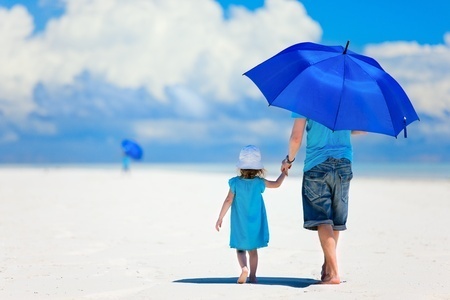 As with life insurance, umbrella policies provide peace of mind; it’s the ultimate in insurance protection. Umbrella policies provide additional liability coverage (starting at $1M) over and above your underlying auto, home and watercraft policy limits. Please complete the form to obtain a custom rate quote. In order to provide you with an accurate quote, we'll need some additional information. This will only take a moment.